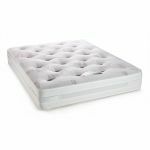 Sleep easy with our Combe king-size mattress. 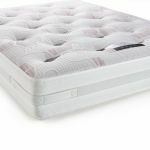 It combines the sumptuous support of 1000 pocket springs with the revolutionary comfort of our Zero Gravity foam encapsulation. 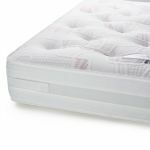 Perfect for those who who share a bed, the pocket springs provide individual support, guaranteeing no roll-together during the night. 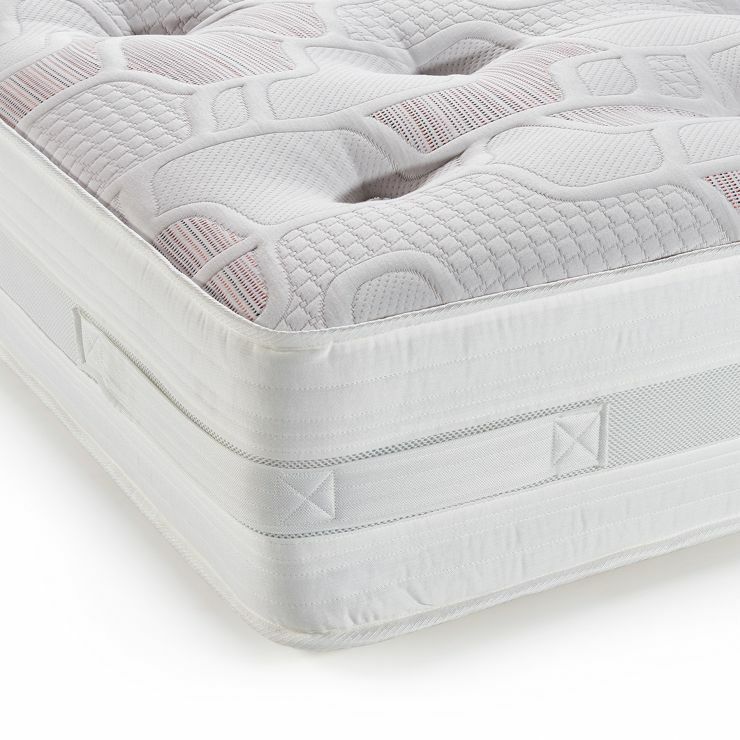 The Zero Gravity foam is specially engineered for support and comfort. It moulds to the curve of your body, and provides an extremely luxurious and cooling feeling. 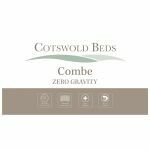 Completed with a high quality jersey knit upholstery to improve air circulation, our Combe mattress range will help you off to the Land of Nod in no time. Don't forget about our fantastic free delivery options!.